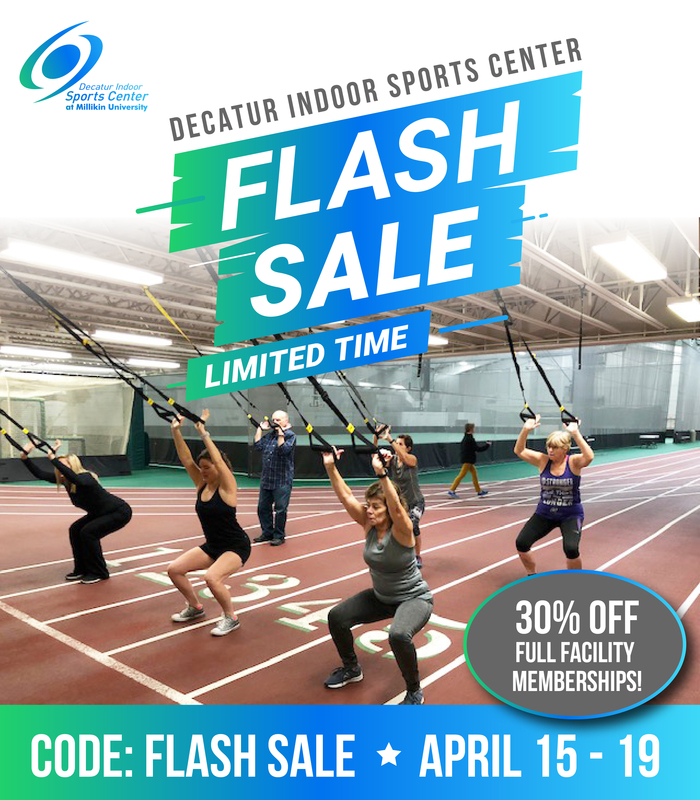 Home » News » DISC Flash Sale – 30% off Full Facility Memberships! Don’t miss out on the DISC membership Flash Sale! Starting Monday April 15th and running until 11:59pm on April 19th our full facility memberships for Adult, Family, Senior, and Senior Couples passes will be 30% off. Sign up for this amazing deal online and use the coupon code: Flash Sale.